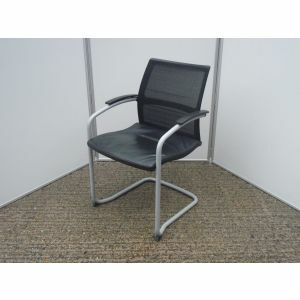 Park Royal Office Furniture. 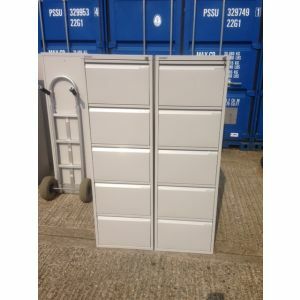 The warehouse is over 15,000 sq. 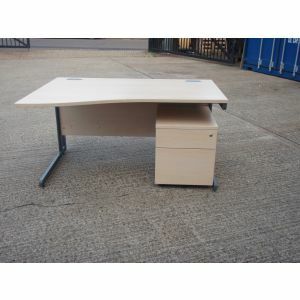 ft. and offers many bargains for you to explore.Our used office furniture stock is constantly changing.All our prices are very competitive. 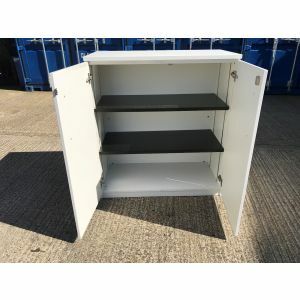 We have many satisfied customers who, in the past have paid us a visit and have found exactly the items they have required.Check out our Stock using our Categories Menu at the top. 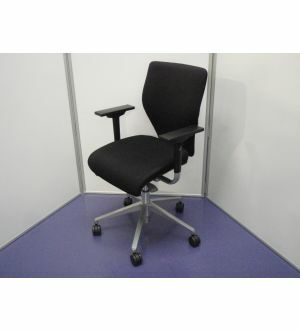 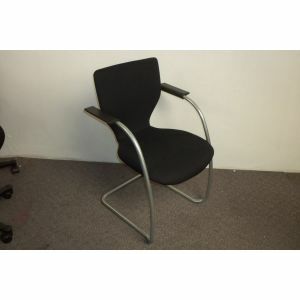 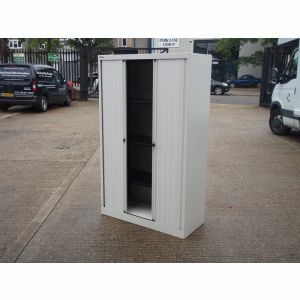 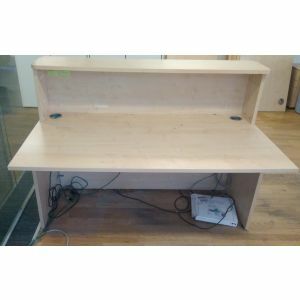 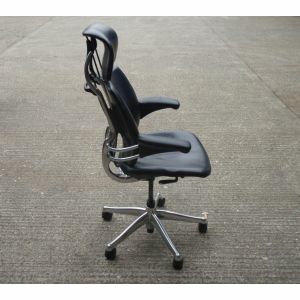 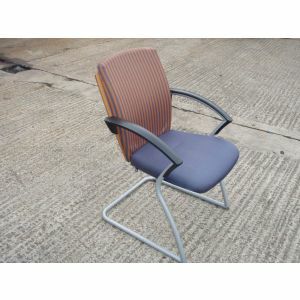 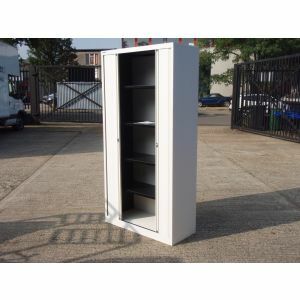 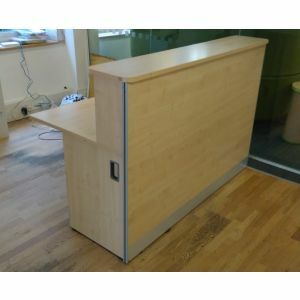 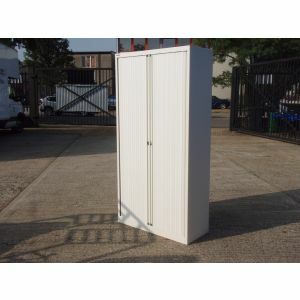 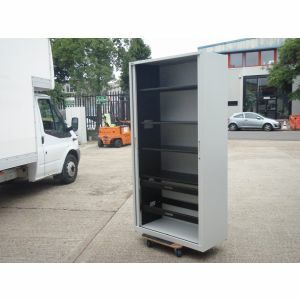 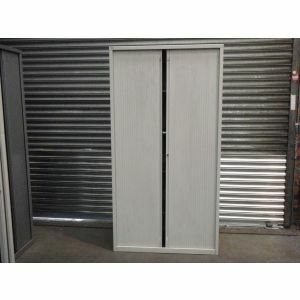 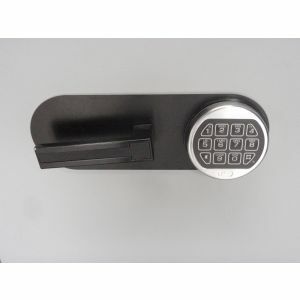 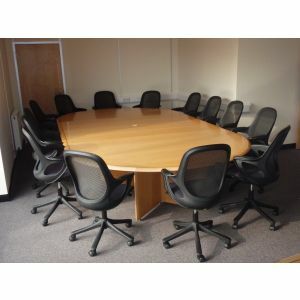 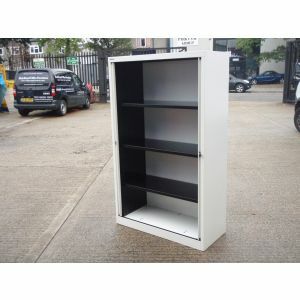 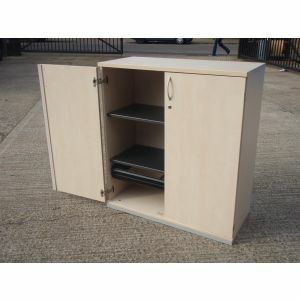 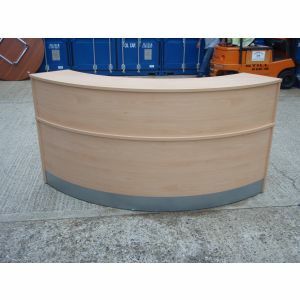 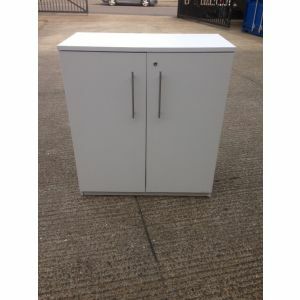 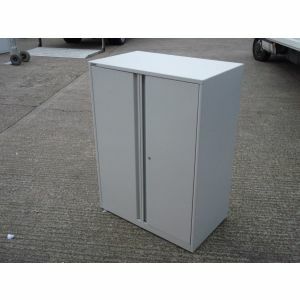 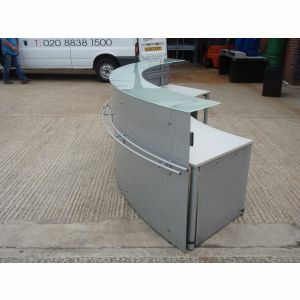 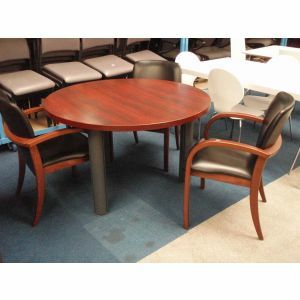 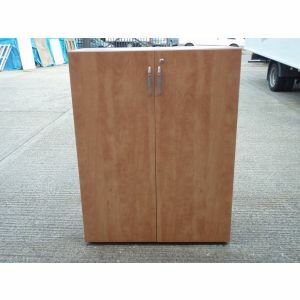 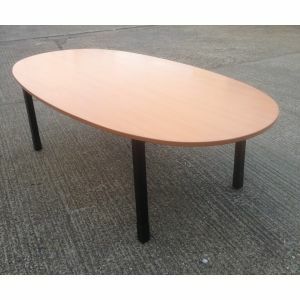 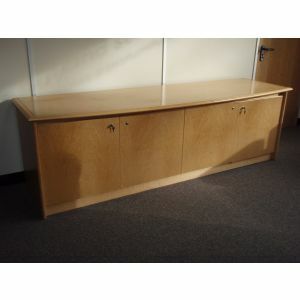 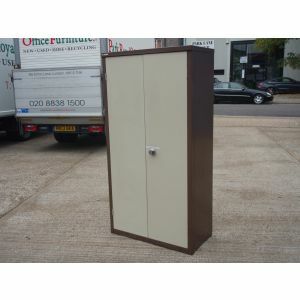 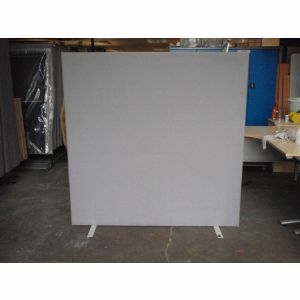 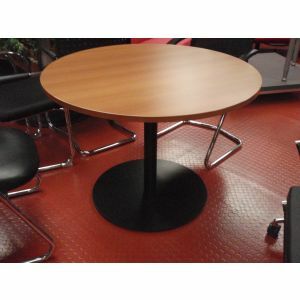 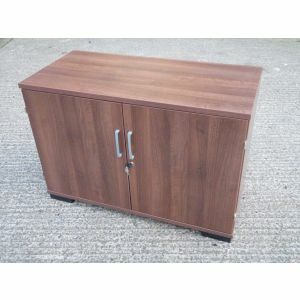 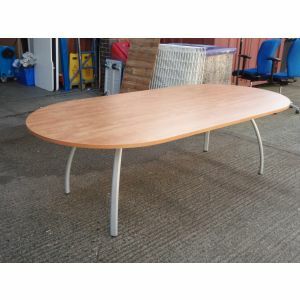 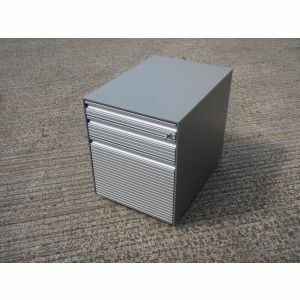 Our used and Reconditioned Section holds a vast array of assorted office furniture. 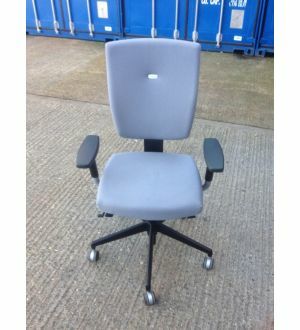 options suitable to your needs . 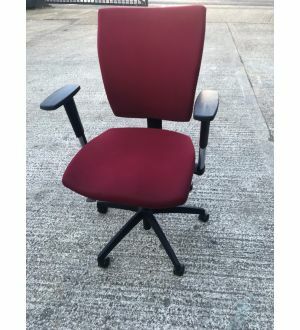 We will match or beat it! 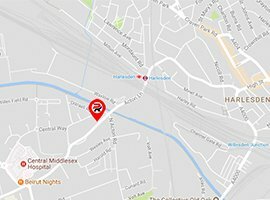 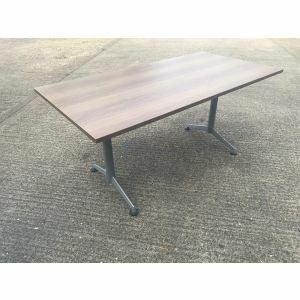 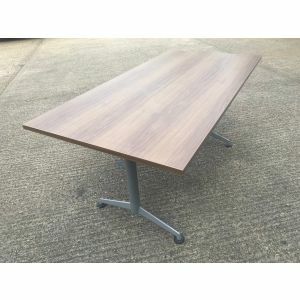 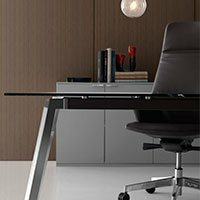 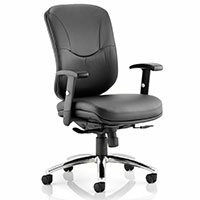 At Park Royal Office Furniture Online we provide the UK’s most extensive selection of stylish and affordable office furniture, office desks and office chairs. 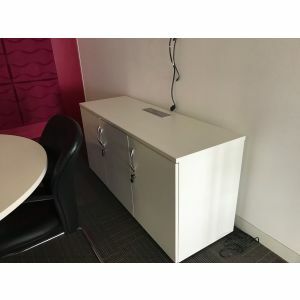 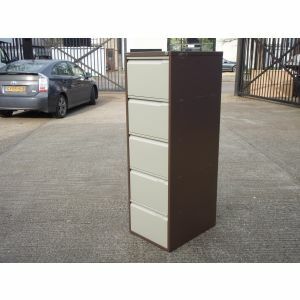 You can browse our full range of elegant home office furniture, filing cabinets, office filing cabinets, home office filing cabinets and office furniture with matching office chairs. 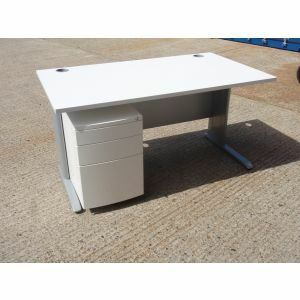 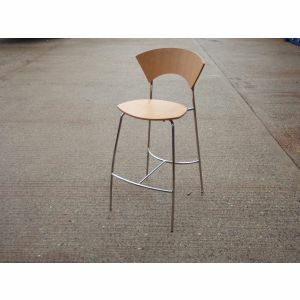 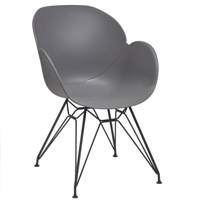 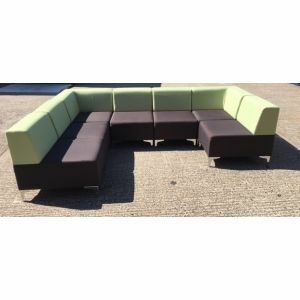 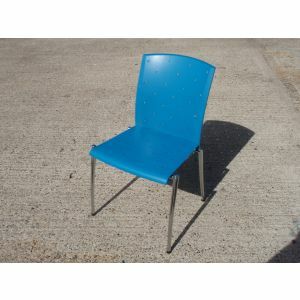 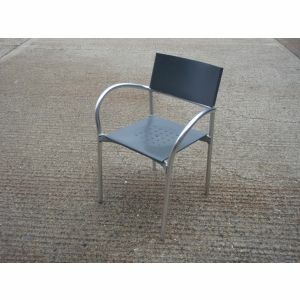 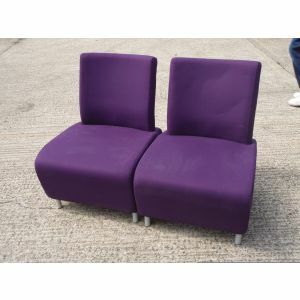 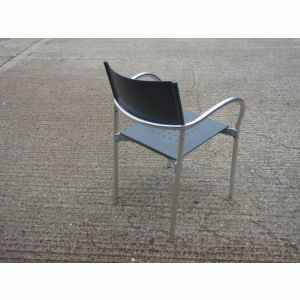 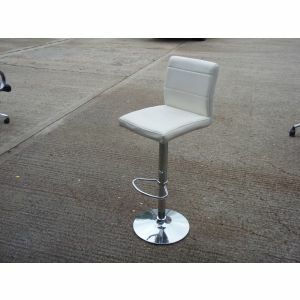 All our office furniture at unbelievably affordable prices. 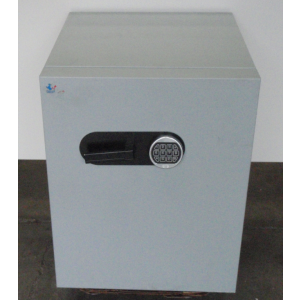 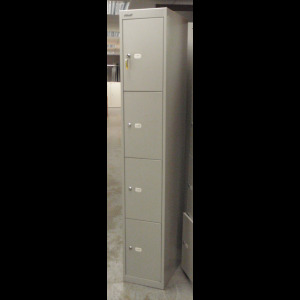 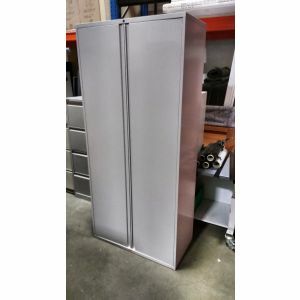 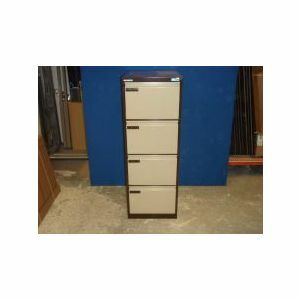 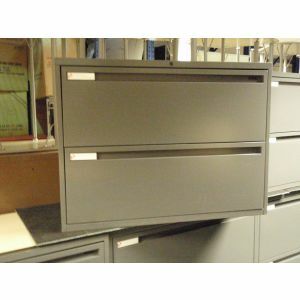 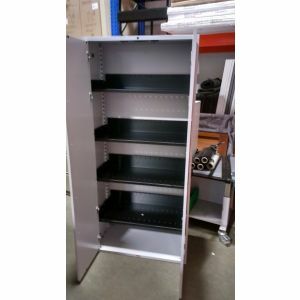 Make huge savings on wooden and metal filing cabinets! 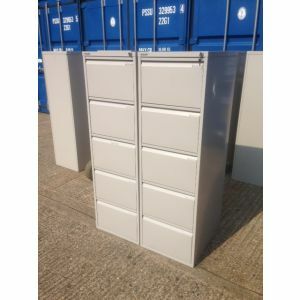 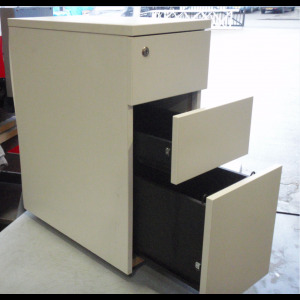 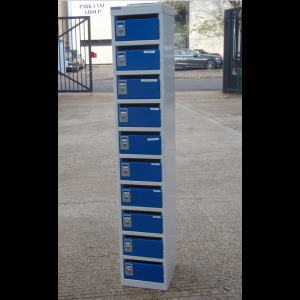 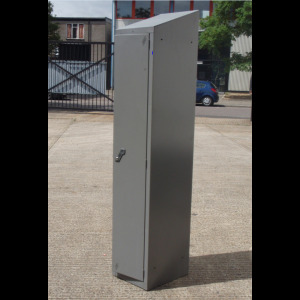 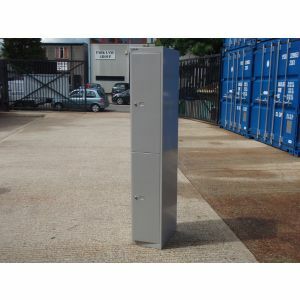 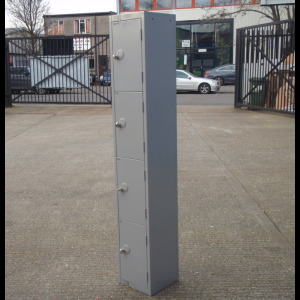 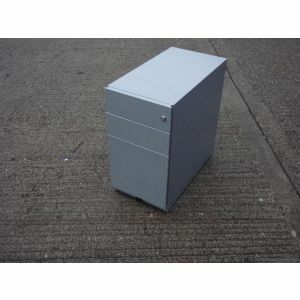 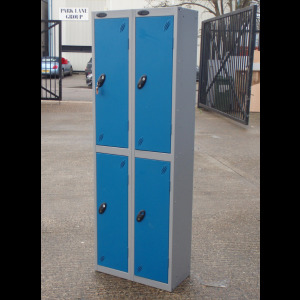 We have one of the UK's most extensive selection of filing cabinets available in all different shapes and sizes including wood filing cabinets, metal filing cabinets, desk high pedestals and lateral filing cupboards all in a wide range of colours. 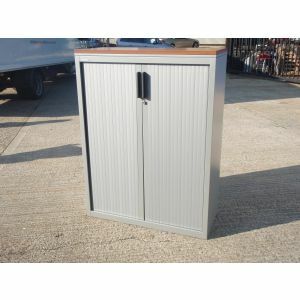 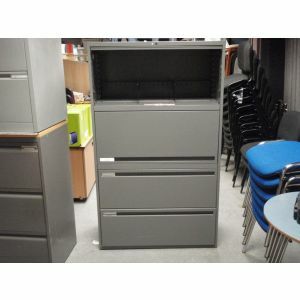 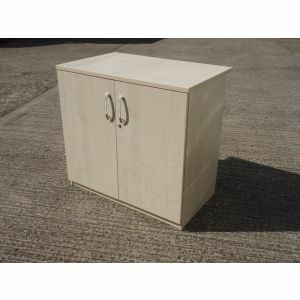 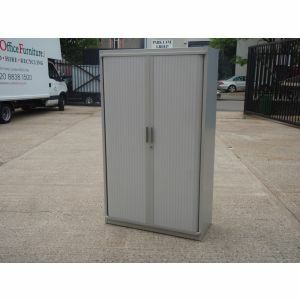 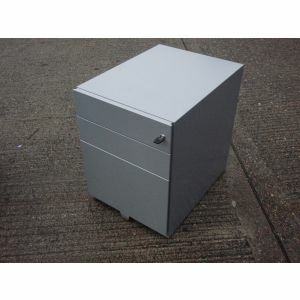 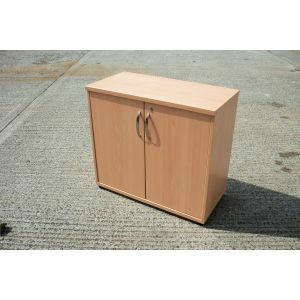 Park Royal Office Furniture Online is the place to buy your filing cabinets. 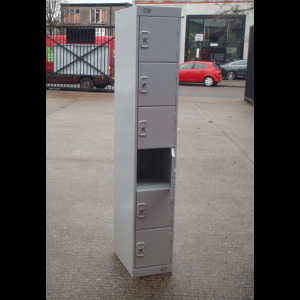 If you need help choosing the perfect filing cabinet, then you can contact our sales team for advice on 020 8838 1500. 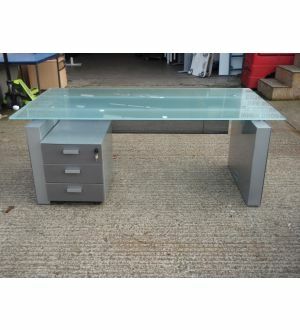 Home office furniture with unbeatable choice, prices and service. 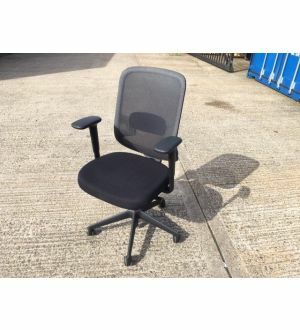 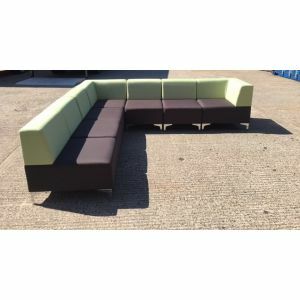 Home office furniture designed to suit both working office & home office environments, our office furniture is designed to be stylish and functional. 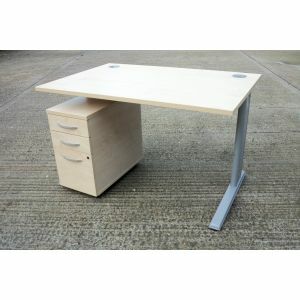 Our home office furniture range from home office desks, cupboards, bookcases and pedestals. 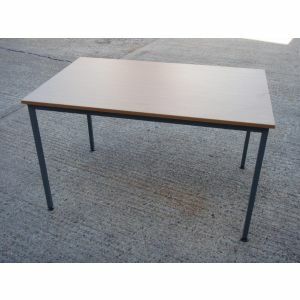 Save space and satisfy all of your applications with our range of multi-use folding tables. 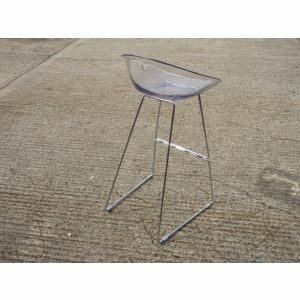 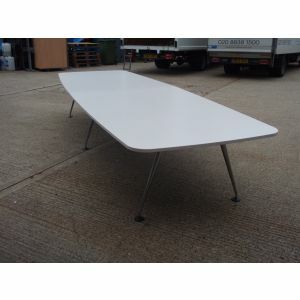 Perfect where space is limited, just fold away after use and store on handy table trolleys. 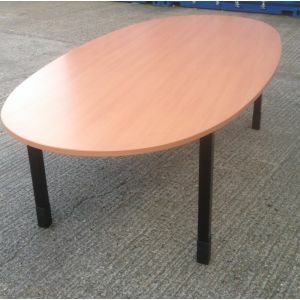 Furnish your office space and training rooms with our folding meeting tables. 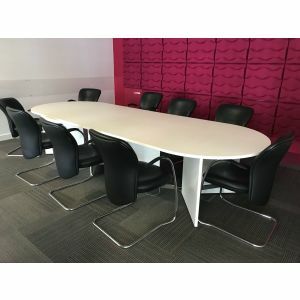 Choose from our shaped modular folding conference tables to configure your bespoke conference solution. 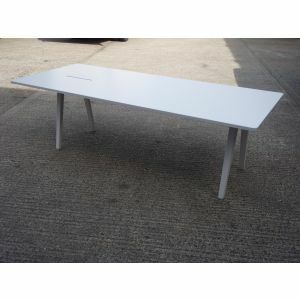 Equip your dining or break out areas with our folding dining tables, canteen tables and folding tables and bench solutions. 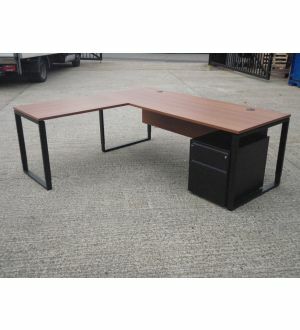 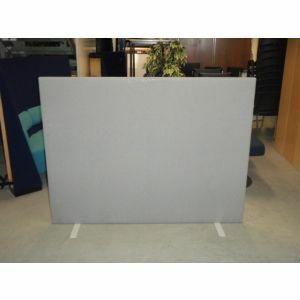 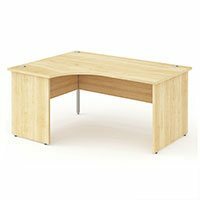 Choose a multi-purpose office table that will suit many applications.